Unless you live under a rock I’m pretty sure you have heard about the hurricane that hit Haiti this past October. As you can see by this video the effects of the storm were devastating. Many homes, schools, and businesses were damaged or are completely gone. Livestock and crops were wiped out. Cholera is on the rise again and people are in need of food, clean water, and medical attention. Many families lost their homes and are still in need of temporary shelter. Rose is my sponsor child. Rose and her family live on an island in one of the hardest hit areas of Haiti. 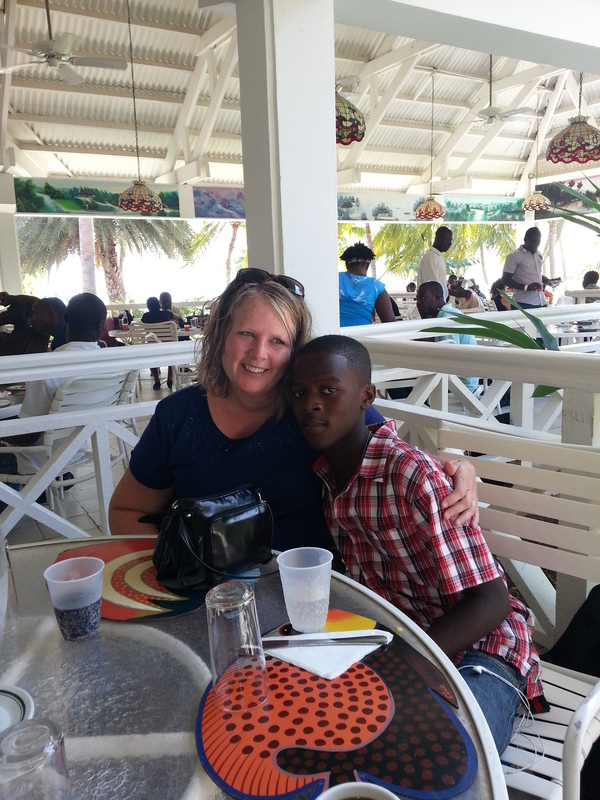 My husband and I met Rose 3 years ago when we were on a trip with Compassion international. While on that trip, we visited the island where Rose lives. We also visited the child development center she attends and we also became Rose’s sponsors that day. The day I met Rose was a really awesome day and also is a pretty cool story. If you would like to read it you can go here and check it out -> Stepping Into the Boat . Every since the Hurricane, we have been waiting for word from Compassion and praying for Rose and her family. A few weeks ago we finally received this email. I am so thankful that Rose and her family are okay but at the same time, my heart is breaking for them because it looks as if they have lost almost everything. Even though they lost everything I am very relieved to know that because Rose is in Compassion’s sponsorship program that Compassion is working very hard to make sure she and her family are taken care of. There were over 3100 children and their families in Compassion’s program who were affected by Hurricane Mathew. Compassion is working hard to help all of them but they can’t do it without people like you to help support their efforts. Did you know that today is Giving Tuesday? Giving Tuesday is an international day of giving created to unite people around the world to make a difference in the world. On this Giving Tuesday in honor of Rose and I would like to share with you an opportunity to help children in Hait who have been affected by the storm. 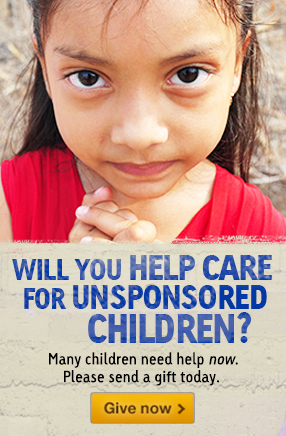 You can click HERE to sponsor a child in Haiti. And most important of all… Don’t forget that your prayers are always needed. 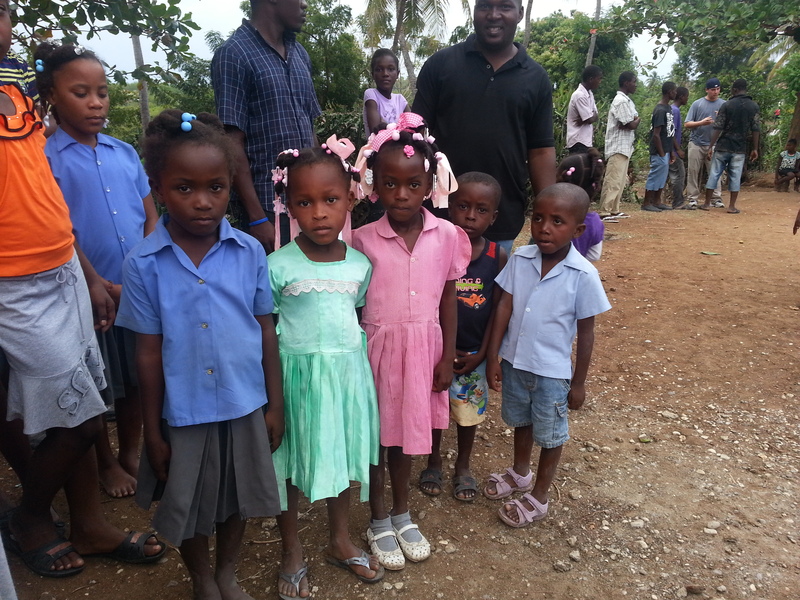 Will you please consider joining others all around the world on this #GivingTuesday and helping children in Haiti? What better way to start off this holiday season of giving than by making a difference in someone’s life. Even though the Hurricane has ended the storm still continues for many families. YOU can be a blessing in someone’s life today. Thank you so much for your help and have a wonderful day! They just can’t seem to get a break down there can they Terri?